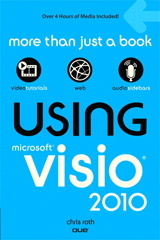 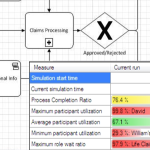 Visio 2010 has added many, many new features for process diagramming and improvement. 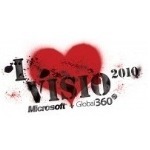 Partners are jumping at the chance to build sophisticated new add-ins and products on top of the Visio 2010 platform. 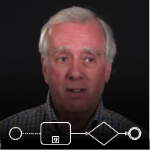 Today, Microsoft MVP Scott Helmers introduces you to Global360’s new analystView product and explains how it will help you to easily improve your business’ processes.